The Fire Phone isn't like other Android phones. It doesn't have the Play Store, nor does it come with Google's suite of apps. Amazon has customized its smartphone enough to look like a different platform, which is how it could get away with running Android 4.2 for so long. But there are some features that Fire Phone users have had to do without (aside from the missing apps). With the latest jump from Fire OS version 3.6.8 to 4.6.1, that situation is changing. 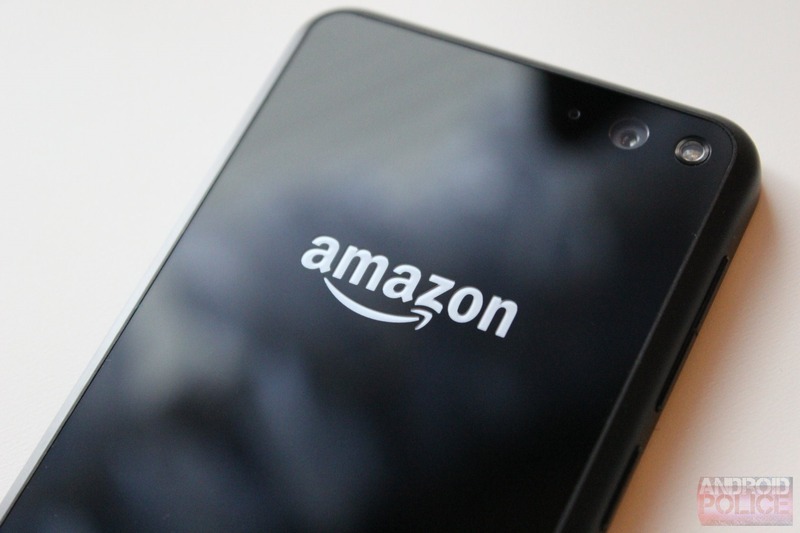 Amazon's handset now runs Android KitKat. Android 4.4 brings support for Bluetooth Low Energy (commonly used in activity trackers and smartwatches), lockscreen notification improvements, printing, and other enhancements. KitKat is over a year and a half old, sure, but that's still newer than Jelly Bean. Here's the changelog Amazon has provided. 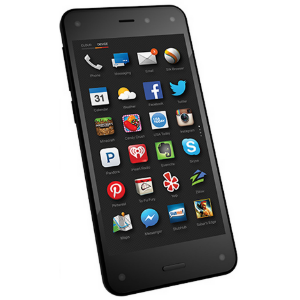 Support for Bluetooth Low Energy: Fire phone now supports Bluetooth Low Energy technology. To learn more, go to Connect to Bluetooth. Change the wallpaper on the Home screen: You can now change the Home screen wallpaper to a different color or use your own image. To learn more, go to Change the Home Screen Wallpaper. Lock screen notification improvements: View previews of new notifications on the lock screen and manage which apps can show previews on the lock screen. To learn more, go to View & Manage Notifications. Additional keyboard options: Amazon's keyboard now includes color emoji. Choose from hundreds of emoji characters to make your e-mail and multimedia messages fun and personal. You can also change the default keyboard on your Fire phone with another compatible keyboard downloaded from the Amazon Appstore. To learn more, go to Customize Your Language & Keyboard. Convert video clips into lenticular images and set HDR to auto: Record video clips and automatically convert them into a lenticular image to share with others or use on the lock screen. With HDR turned to auto, your phone's camera also determines whether a scene needs HDR and captures it to create a rich, detailed image. To learn more, go to Take Photos & Personal Videos. Smarter calling options: Manage up to five people on a conference call, delete all previous calls in your history, and more. To learn more, go to Make & Receive Phone Calls. Messaging improvements: Delete or forward multiple messages in a conversation, swipe to delete conversations in your Inbox, and modify your messaging settings with new options, such as the ability to change the text size of your messages. To learn more, go to Send, Read & Manage Messages. Choose different colors for calendar events: If you have multiple e-mail accounts synced with your phone, you can assign a color for each account. When you select a new color for an account, your calendar events appear in that color. To learn more, go to General Settings for Email, Contacts, and Calendar. Print from your Fire phone: You can now print personal documents, e-mails, contact details, and calendar events from your Fire phone to your compatible HP, Epson, or Canon printers. To learn more, go to Print From Your Fire Phone. Enhanced enterprise features: With support for secure work Wi-Fi networks, single sign-on for corporate networks, and AES-256 bit hardware encryption, your Fire phone is ready for more work. To learn more, go to Protect Your Fire Phone with Encryption and Set Up a VPN. Accessibility improvements: Easily manage your closed caption settings across the device and enjoy new Screen Reader features—such as independent volume controls and faster reading speed options—when you use the accessibility options on your Fire phone. To learn more, go to Accessibility Features. Bug fixes and user interface improvements: Dozens of other bug fixes and user interface improvements. The four of you with a Fire Phone can check to receive this update over-the-air or install it manually via USB.